Hurry and go add Edinson Volquez to your fantasy baseball team! 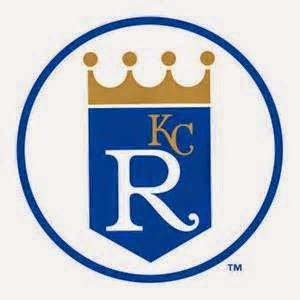 The Kansas City Royals starter faces the Minnesota Twins today, and then again on April 20th (4/20)! It may not be two starts this week, but next week he will be a two start pitcher! The Twins are STRUGGLING at the plate, with Joe Mauer and Brian Dozier leading the team with a .292 and .241 BA, respectively. Dozier and Trevor Plouffe have hit the teams two home runs, and the team ranks last in runs scored, OBP and slugging. Volquez 4 hit the Chicago White Sox in his first start as a member of the reigning American League Champion Royals. In 8 innings, he struck out 5, walked 1 and allowed a 7th inning single to Alexei Ramirez that scored the White Sox lone run. Volquez will face the White Sox again in his second start next week.